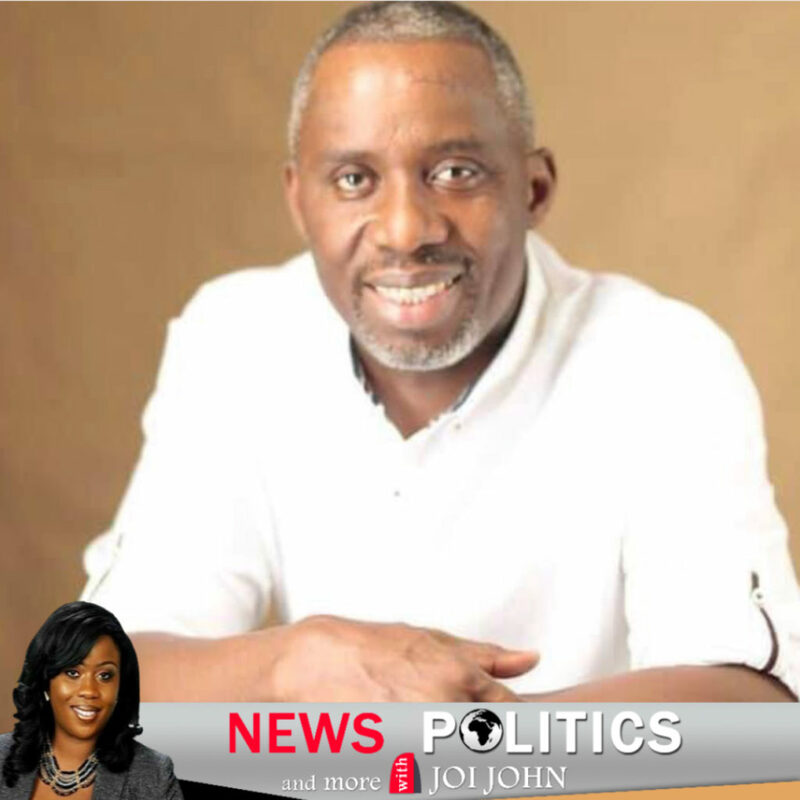 You are here: Home › ALL BLOGS › Uche Nwosu wins APC Governorship primaries. ← UPDATE: Both results paraded from Imo Primaries are fake – Oshiomhole. Uche Nwosu wins APC Governorship primaries. Following the reordered elections in Imo State on Saturday, Uche Nwosu, has emerged as the winner of the All Progressives Congress (APC) Governorship primary election for the state. Announcing the results, Chairman of the Governorship Primary Electoral Committee, Brigadier General Ibrahim Agbabiaka, said Nwosu, polled a total of 269,524 votes to beat Chuks Ololo who got 6,428 votes. A second election was ordered following controversies surrounding a political drama in the state on Oct 1 which produced two election results. Six other governorship aspirants did not participate in the reordered primaries. In his acceptance speech, Nwosu extended an olive branch to the other aspirants and called on them to join him in working towards the success of the party. 4 Responses to "Uche Nwosu wins APC Governorship primaries."